Immediate 10% savings on the pool water testing supplies you know you’re going to need before the swimming season ends! Right now you can save 10% on every pool water test kit, bottle of pool water test strips, and pool water testing reagent in the Pool Water Test Kit Store so head on over and… stock up on the stuff you know you’ll need but probably won’t remember to pick up on your way home from work — and then won’t feel like going back out to pick up. 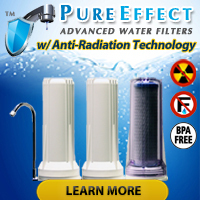 Click Here and you will get taken to the Pool Water Test Kit Store and the discount will automatically get loaded into the site’s shopping cart software. The discount will get applied at the time of final checkout. This coupon will expire on 8/9/2012 so don't miss your chance to save! 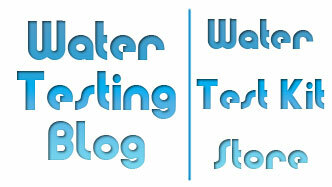 We wish continued fortune to Water Testing Blog‘s founder and to you, as well! Enjoy the weekend and enjoy the savings!